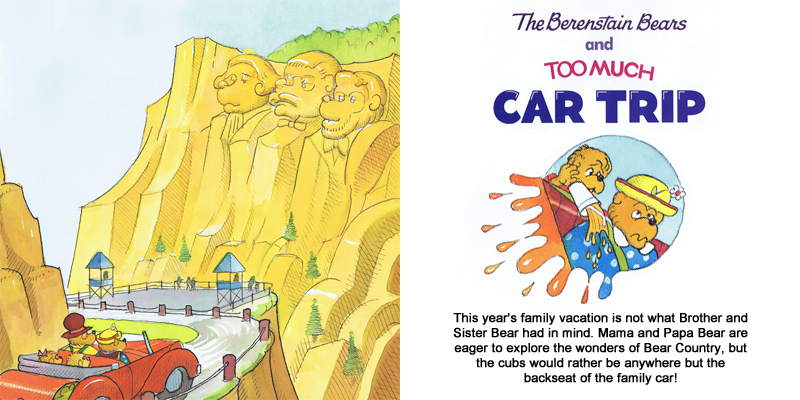 With the changing of the season comes summer vacation, warmer weather, and lots more time for little cubs to get reading! 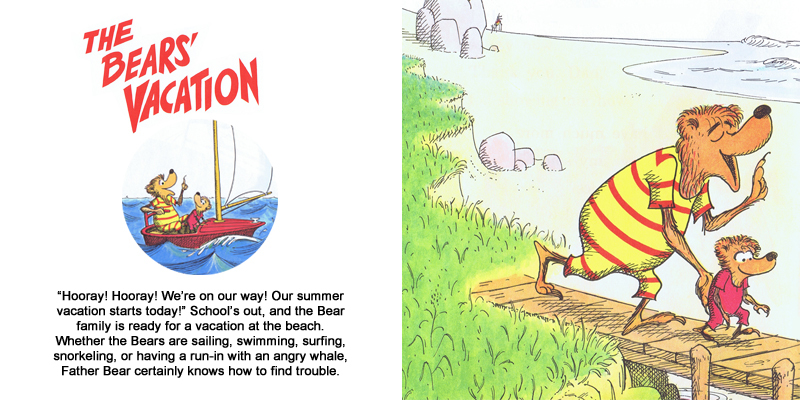 Here are our picks for the books most suited to the long, hot days of the next three months. 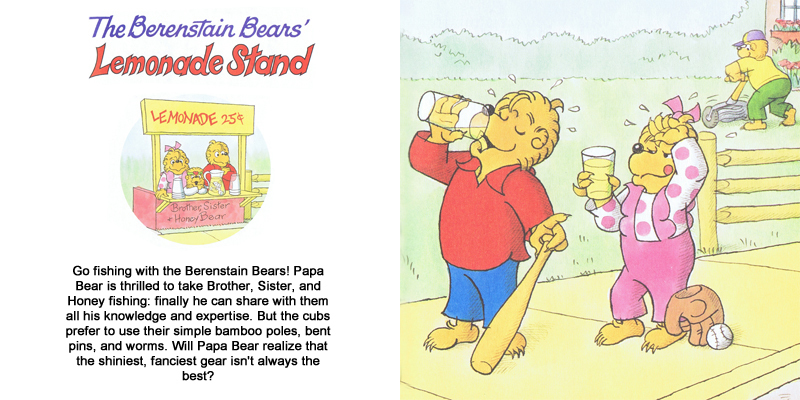 Click the pictures to view them at full size! 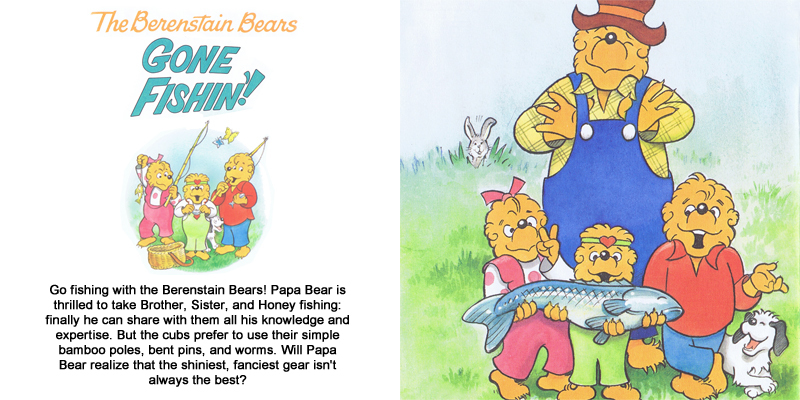 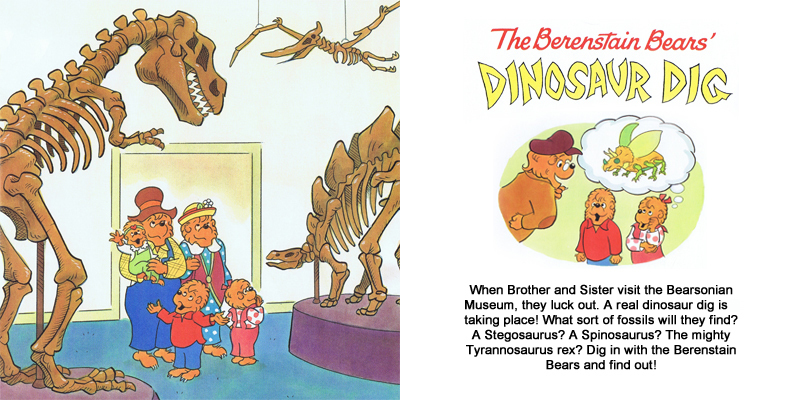 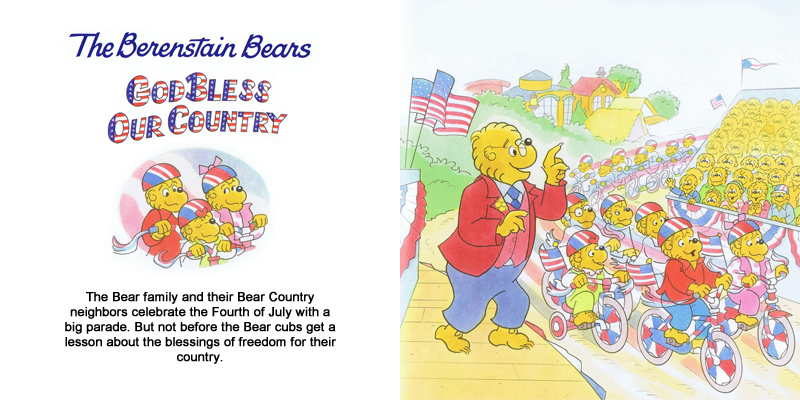 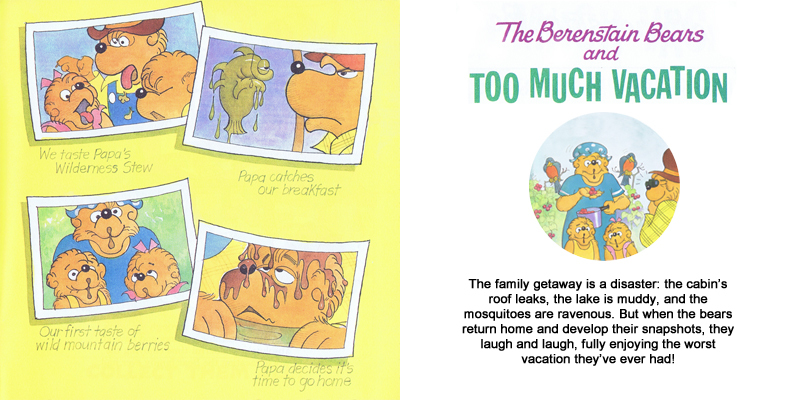 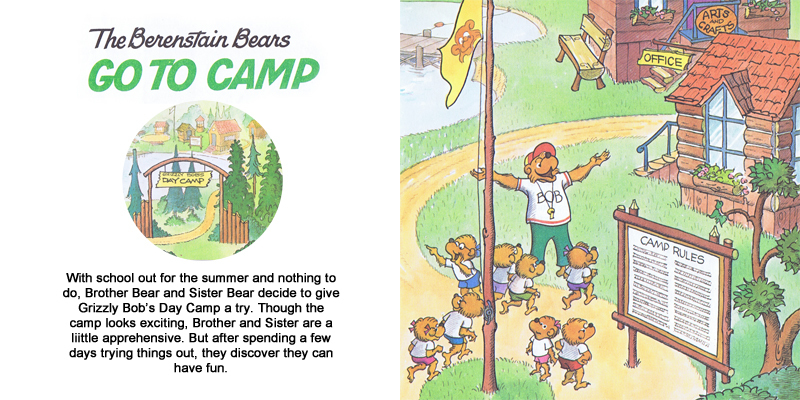 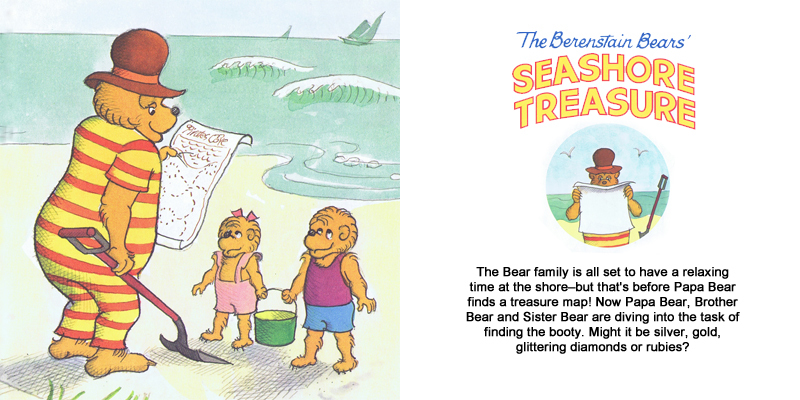 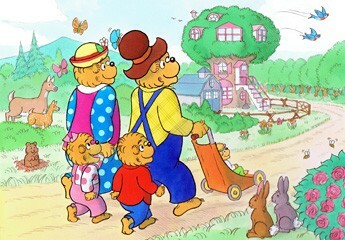 The Berenstain Bears Go to Camp Happy reading!